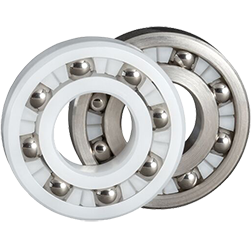 Plastic and 316 Stainless Race Radial Ball Bearings. 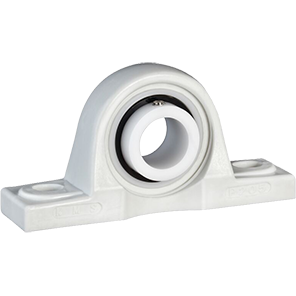 If you are looking for an innovative, cost effective way to approach an engineering design problem, the solution may be a plastic or 316 stainless ball bearing. 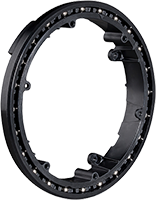 They can ensure that your products run smoother, quieter, more efficiently and with less maintenance than conventional steel bearings. Size, shape, and environment are no longer limitations.